Are Green Cleaning Products as Effective? It's Time to Find Out! Are Green Cleaning Products as Effective? By “going green” you are choosing to use products that are more environmentally friendly and ecologically responsible. When you use green cleaning products, you are helping to protect the environment for our current and future generations. But are green cleaning products as effective as others? Green cleaning products do not have harsh and toxic chemicals in them. When products that are not “green” or eco-friendly get thrown away and end up in a landfill, the toxic chemicals can be very dangerous to the environment. The toxic waste can be dangerous if humans or animals come in contact with it buried in the ground, in stream runoffs, in water sources that supply drinking water, or even in floodwaters. Choosing to use green cleaning products helps protect the environment and all of the living things on Earth. Anything we dispose of gets recycled back into the environment. There are many different options when it comes to green cleaning products. Some people choose to make their own natural cleaning products. However, not everyone has the time or interest in creating their own green cleaning products. Thankfully, there are companies who manufacture and sell cleaning products that won’t harm the environment. When you choose to make your own green cleaning products, you have many options when it comes to ingredients you can use for different cleaning purposes. If you choose to purchase your green cleaning products, be sure to read the labels and compare the ingredients before making your choice. Not all products that claim to be “green” are considered eco-friendly. When you use green cleaning products, you know the ingredients are safe for the environment and your home. Green cleaning products keep pollution out of rivers, lakes, and oceans. They also keep harmful chemicals out of your home. 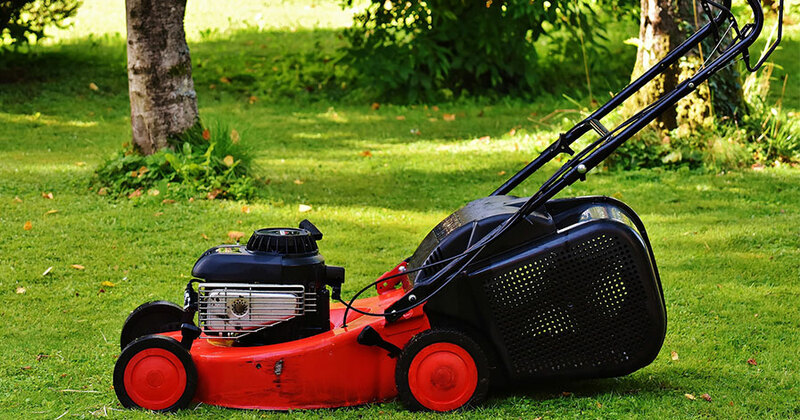 Another pro to using green cleaning products is the lower cost. Green cleaning products don’t have to cost you a lot of money. 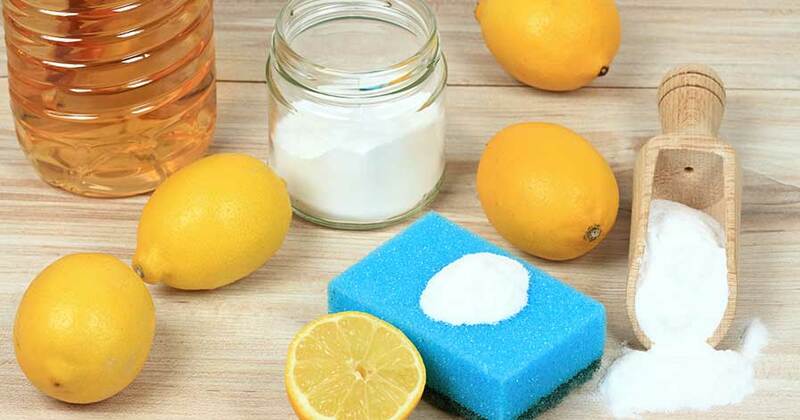 The cost of baking soda, vinegar, dish soap, and other ingredients you already have at home is much lower compared to purchasing several different cleaning products from the store. 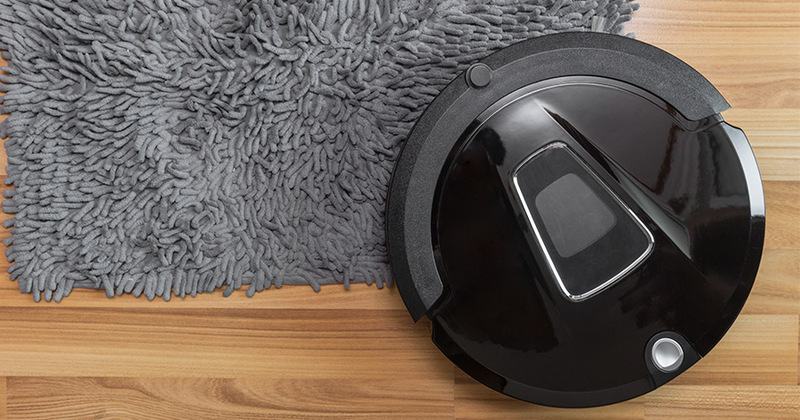 Being able to create your own cleaner from products you already have at home is also convenient. As with any product, there are some cons. When using green cleaning products, you might find yourself spending more time cleaning. Since these products are better for the environment, they are less harsh and less severe. It could be considered a con to some people to have to spend more time, and maybe more effort, cleaning up messes. If you choose to purchase pre-made green cleaning products from the store, you will find these items to be more expensive. Using a green cleaning product may require slightly more elbow grease from your end. However, there are still very clear advantages to going green. You must compare the good and the bad and determine which is the best choice for you. You will also need tools to clean with. 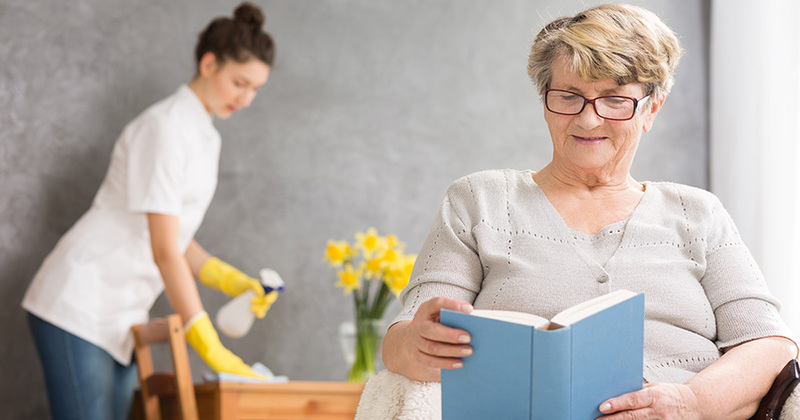 Some important cleaning tools are microfiber cloths, a duster, spray bottles for homemade green cleaning products, scrub brushes, sponges, and rubber gloves to protect your hands. You may find certain cleaning tools that work well for you. Whether you purchase products or make your own, you will need cleaning solutions for your flooring, counter tops, sinks, showers, tubs, and furniture. You can even create green cleaning products to use outdoors. Different surfaces may require different solutions, so always be prepared. There are some items you want to make sure you don’t mix together when trying to make your own DIY green cleaning products. This can be very dangerous. Never mix chemicals unless you are sure they can be mixed. produce toxic gases, fumes, and other dangerous reactions. You can never be sure of the outcome when mixing chemicals, so always be safe. Avoid over-exposure to any cleaning products that emit fumes. Over-exposure can cause a tickle in your throat, dizziness, headaches, and many other symptoms. Allow the room you are cleaning to air out by opening windows. Avoid having any toxic chemicals in your home. They are harmful to your health, your pet’s health, and the environment. Something else you want to avoid when cleaning is cleaning with your bare hands. It’s important to wear rubber gloves to protect your hands from coming in direct contact with any chemicals, or other dangerous substances. If your bare hands do come into contact with some chemicals it could cause skin irritations, rashes, or haves. 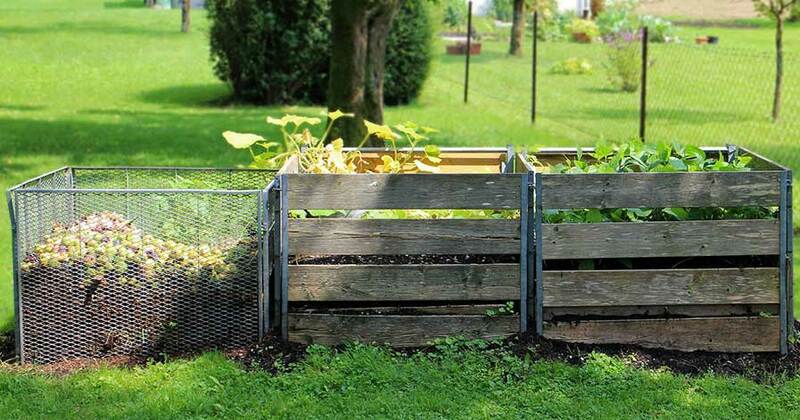 Learning how to compost is a great way to cut down on trash in landfills and improve the soil of your own gardens at home.